The Amniotic Fluid Analysis for Alpha Feto-Protein (AFP) is performed to measure the amount of alpha feto-protein in amniotic fluid during pregnancy. 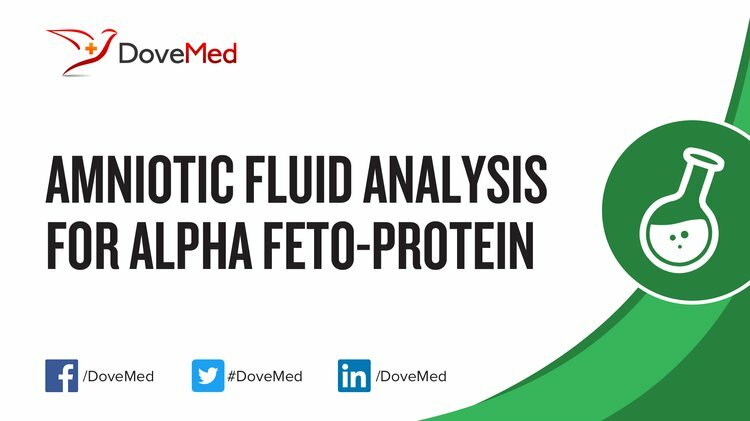 What are the Clinical Indications for performing the Amniotic Fluid Analysis for Alpha Feto-Protein? 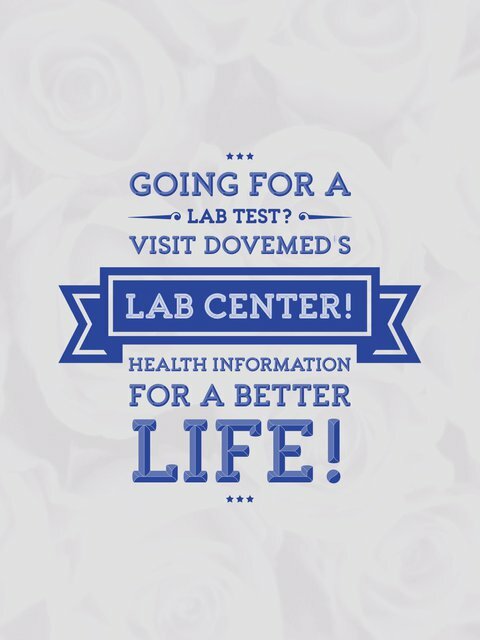 Amniotic fluid analysis is usually performed in the 2nd and 3rd trimester. How is the Specimen Collected for Amniotic Fluid Analysis for Alpha Feto-Protein? What is the Significance of the Amniotic Fluid Analysis for Alpha Feto-Protein Result? The significance of Amniotic Fluid Analysis for Alpha Feto-Protein (AFP) is explained. Canisso, I. F., Ball, B. A., Scoggin, K. E., Squires, E. L., Williams, N. M., & Troedsson, M. H. (2015). Alpha-fetoprotein is present in the fetal fluids and is increased in plasma of mares with experimentally induced ascending placentitis. Animal reproduction science, 154, 48-55. Knapik, D., & Olejek, A. (2011). Analysis of cervicovaginal fluid in the diagnosis of premature rupture of membranes. Ginekologia polska, 82(1). Schieving, J. H., De Vries, M., van Vugt, J. M. G., Weemaes, C., van Deuren, M., Nicolai, J., ... & Willemsen, M. A. (2014). Alpha-fetoprotein, a fascinating protein and biomarker in neurology. european journal of paediatric neurology, 18(3), 243-248. Cuckle, H., & Maymon, R. (2016, February). Development of prenatal screening—A historical overview. In Seminars in perinatology (Vol. 40, No. 1, pp. 12-22). WB Saunders. Beta, J., Bredaki, F. E., Calvo, J. R., Akolekar, R., & Nicolaides, K. H. (2011). Maternal serum α-fetoprotein at 11–13 weeks’ gestation in spontaneous early preterm delivery. Fetal diagnosis and therapy, 30(2), 88-93. Abdelazim, I. A. (2013). Fetal fibronectin (Quick Check fFN test®) for detection of premature rupture of fetal membranes. Archives of gynecology and obstetrics, 287(2), 205-210. Jones, G. N., Moschidou, D., Puga-Iglesias, T. I., Kuleszewicz, K., Vanleene, M., Shefelbine, S. J., ... & Guillot, P. V. (2012). Ontological differences in first compared to third trimester human fetal placental chorionic stem cells. PloS one, 7(9), e43395. Menasinkai, S. B. (2010). A study of neural tube defects. Journal of Anatomical Society of India, 59(2), 162-167.